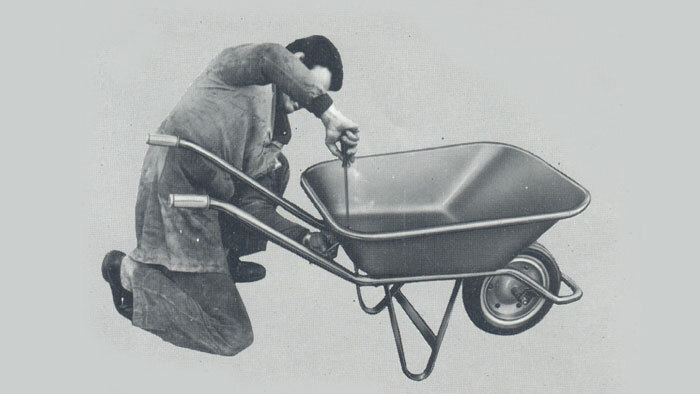 Incorporated in 1954 under the name Goffi Snc, the company manufactured props, gates, railings and wheelbarrows entirely made of metal, a ground-breaking novelty back in the day for this equipment mainly made of wood back then. This paved way for 20 years of success marked by major investments in procuring leading-edge machines and constructing new production spaces, with the aim of delivering considerable orders. This helped Goffi to stand out from the crowd becoming one of the top players in the Italian construction industry in the late 70s. In the early 80s, construction products took various international markets by storm thus consolidating the percentage deriving from the export of this product in the company's turnover. Besides the main business, mainly regarding the manufacture of building equipment, there followed the business related to steelworks products with major manufacturing volumes (6000 tons of profiles manufactured and sold monthly) to an extent that the company decided to separate the different activities into an equal number of manufacturing activities under different companies in 1997. Thus, the construction industry branch of business was assigned to Goffi - the parent company - whose production now gravitates around props, scaffoldings and any other equipment suitable for the construction industry. 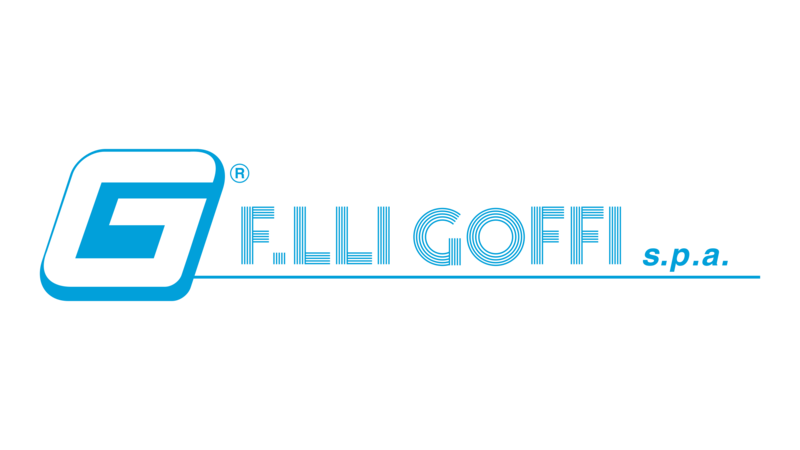 This was back in 2012 and Goffi became GBM Building Equipment as known today. 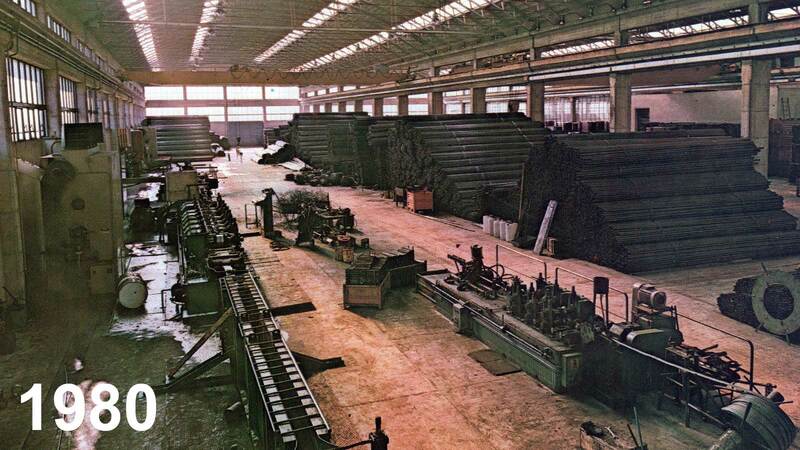 It mainly focused on expanding at global level, operating in more than 70 countries, scattered across the globe, supplying props and scaffoldings. 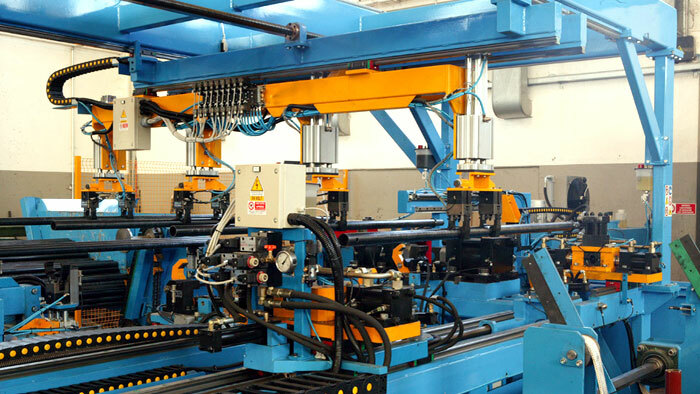 Today, besides direct management by the owners, which allows painstaking supervision of the company and in-depth knowledge of the market, GBM building equipment also focuses on the following factors: high production flexibility, based on more than 60 years of history, ability to swiftly meet the considerable international demand in a lean and safe manner, as well as customised requests from international customers. 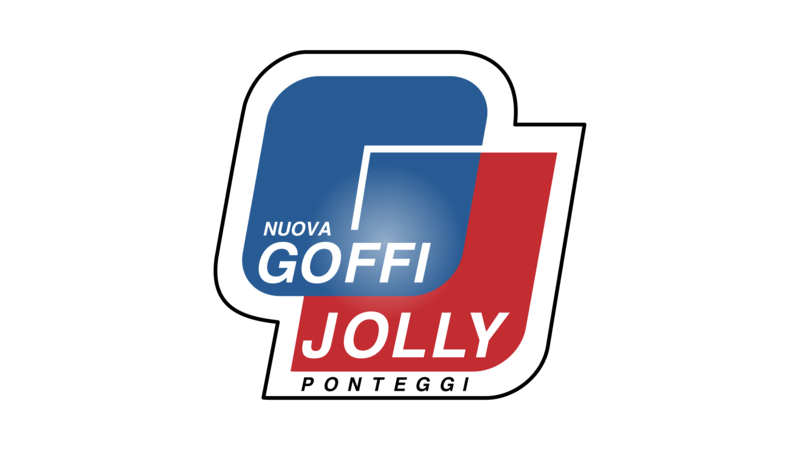 1954 — Foundation of the Goffi S.n.c. metalwork workshop, engaged in the production of props, wheelbarrows, gates and railings. Production of props was at the core of the firm's history right from the word go. Right from the start, the company always stood out for its ability to meet market demands: while the competitors’ production still historically leaned towards wheelbarrows made of wooden parts, Goffi S.n.c. 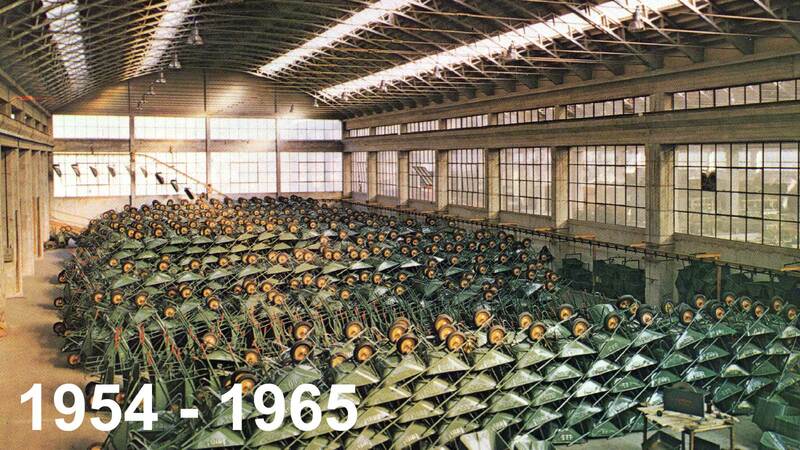 became the first Italian manufacturer of wheelbarrows entirely made of metal. 1965 — Construction works regarding a new 1000 sqm production factory (used up to date as a production unit) commence in Villanuova sul Clisi. The business, which had become Fratelli Goffi S.p.a. in the meanwhile, developed from a semi-handicraft to actual industrial production. Focus shifts to production of building equipment. Workers exceed 30 units reaching considerable production volumes exceeding 50,000 props per year. 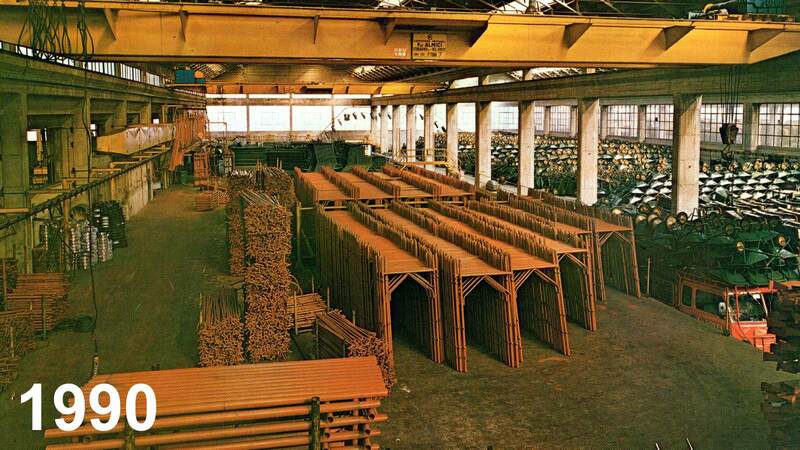 1972 — Expansion of the production factory by installing the first strip profiling line, thus allowing the production of welded pipes. This is another milestone towards finding innovative solutions, this being the first example of product verticalization in the industry in Italy. Strip profiling allows machining a wide range of products, marking the beginning of growth of the share of turnover deriving from the export, mainly in Middle East and Africa at this stage. 1979 — The building products demand plays an increasingly important role in the international markets, consolidating the share of turnover deriving from exports. 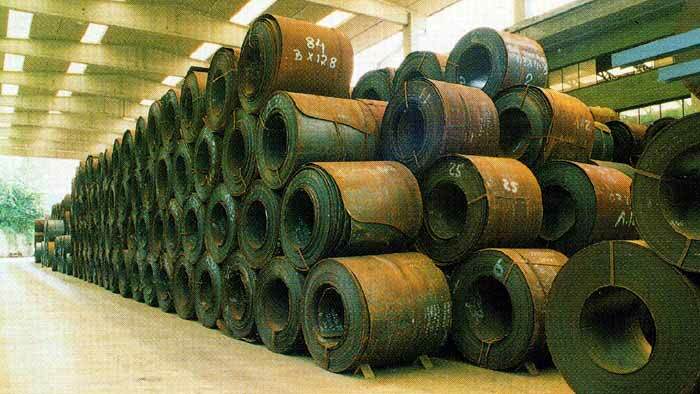 1983 — The company continues to expand, adding other ferrous metallurgy products to the conventional manufacturing of building products, with further expansion of production lines to three from one. Monthly production and sales of profiles exceeds 6000 tons with customers now including even other companies operating in the ferrous metallurgy industry, with the latter manufacturing their finished products starting from pipes manufactured by Fratelli Goffi. 1990 — Twenty-fifth anniversary of Fratelli Goffi S.p.a., which had recently expanded its horizons through acquisitions including, among others, A.Tra Trafileria and Edilsiderurgica, which now helps Gruppo Goffi to understand various companies specialised in every ferrous metallurgy production field. 1997 — Separation of pre-existing activities into different production units. 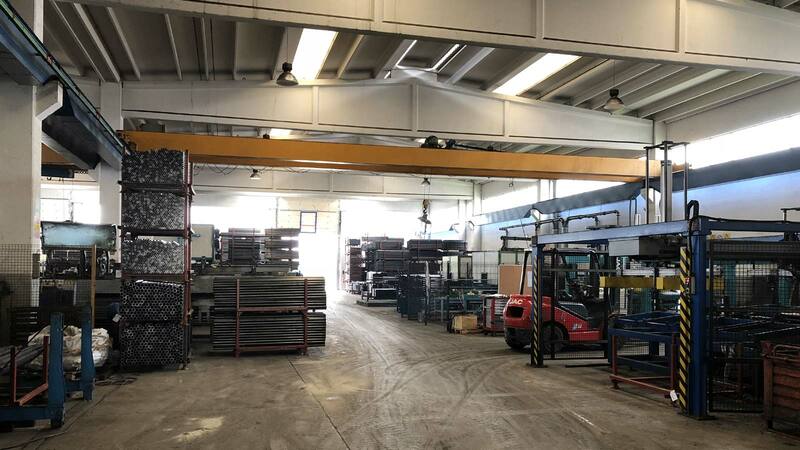 The construction industry became the chief activity of Nuova Goffi, whose production now focused on props, scaffoldings and any other equipment suitable for the construction industry. 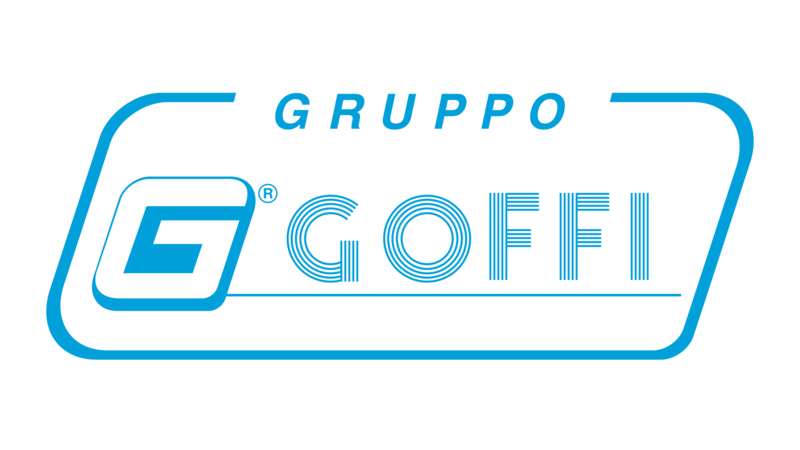 2005 — Thanks to state-of-the-art technologies and production methods, Nuova Goffi was awarded certificates and technical approvals compliant with the standards required by all entities and countries, including those traditionally precluded for Italian companies. 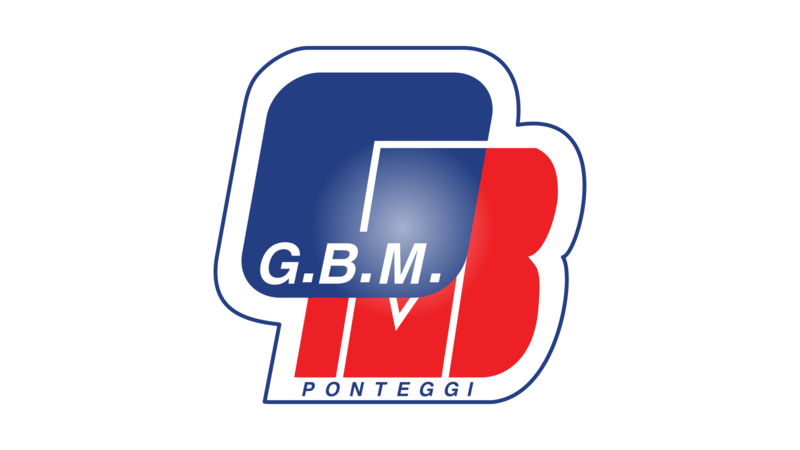 2012 — As a year, this marks the turning point for Nuova Goffi: becoming G.B.M. Building Equipment conferring an even more international image to the company. GBM's priority is to expand at global level and this is achieved by supplying its products in more than 70 countries scattered across the globe. 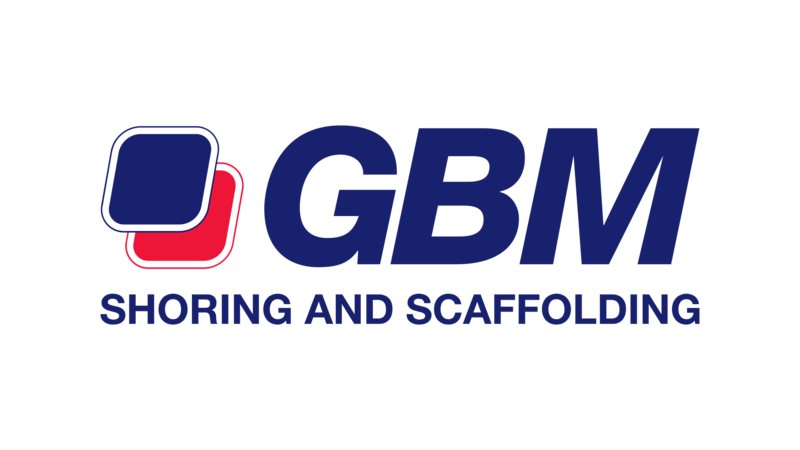 TODAY — With more than seventy years of experience in the production of building equipment, GBM combines production volumes aimed at meeting international market demand with the fact that the company is directly managed by its owners with the aim of meeting any customer demand. Operating on products of any quality range, with the ideal quality/price ratio in mind at all times.